My affection for the Middle East is well know, after all, I have lived here for most of my thirties and now my forties. I have a special affection for Lebanon. Perhaps the only country where, at 11pm, a nice, quiet restaurant will turn into a full blown nightclub. Words to live by I say. Their food, or food from the Levantine region is some of the most complex and interesting in the world. Drawing from the Middle East, France and everywhere in between, you get salty, sour, sweet and savory. Sometimes all in one bite. 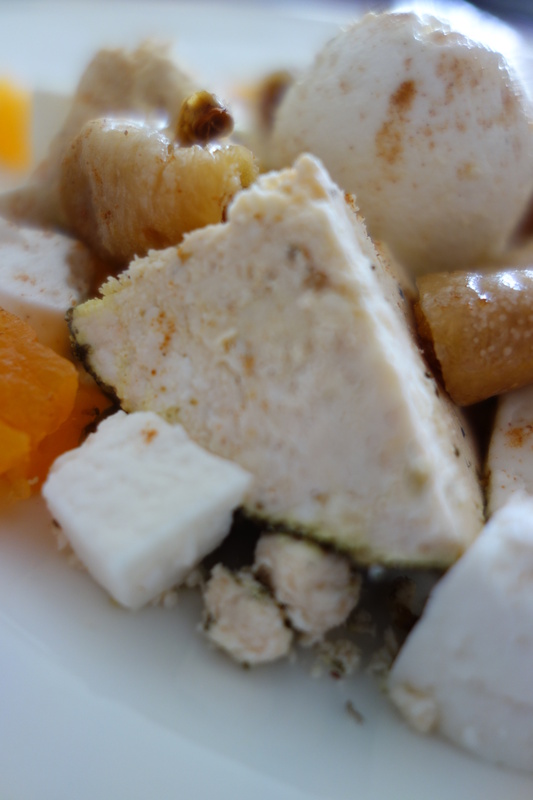 Shanklish, as I have referred to in earlier posts, is a cow or sheep milk cheese. 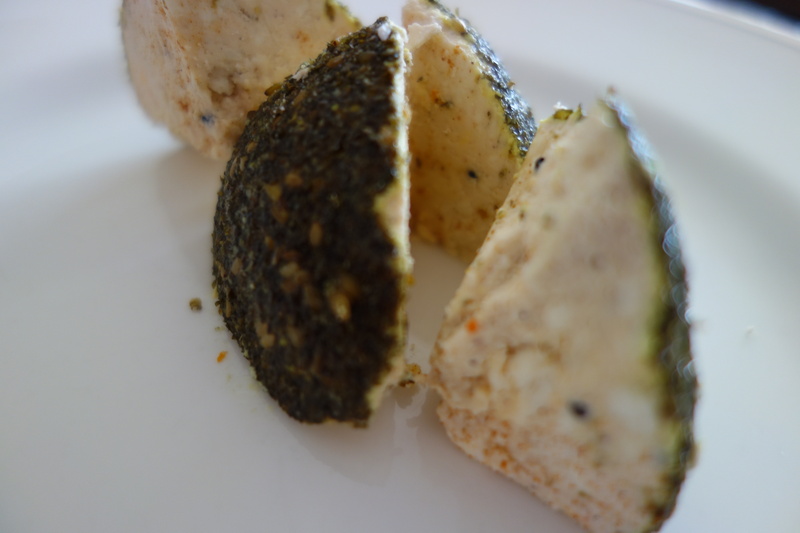 Formed into balls then sometimes rolled into balls then rolled again in spices like zaatar (oregano). Fresh cheeses have a soft texture and mild flavour; those dried and aged for a longer period become progressively harder and can acquire an extremely pungent odour and flavour. To make spicier cheeses, spices such as aniseed and chilli can be mixed in before the cheese is formed into balls. Spicy shanklish are often covered in chilli, especially in Syria, and appear red. This cheese, supplied to me by the good people at Grand Hyatt Doha who are always willing to enable my cheese addiction, has a hint of chilli. It’s also rolled in spices, including I believe oregano. It’s tangy and almost perfect in salads. Shanklish is generally eaten with finely-chopped tomato, onion, and olive oil; and often accompanied by araq. It is a common meze dish. Shanklish is also mashed up with eggs or crushed in a pita with cucumbers, mint, and olive oil for breakfast. Lebanon is back on my travel list for 2013…shanklish for the memories indeed. Looks amazing. I’d love to visit Lebanon one day.